Admob has been updated and when you puts your Ad-unit in your app you are unable to see ads on your app. 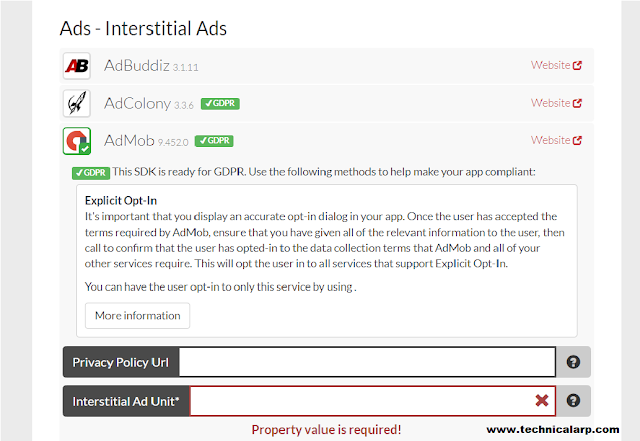 Now I will guide you How to Show interstitial and Banner ads in your App.Mostly this type of problem occurs when you build app from online code editors like Thunkable, Makeriod(Kodular) and AppyBuilder and even if you make app from Android Studio this Problem occurs so What is Solution of this Problem,After reading and applying all the given steps in this article you will get 100% Solution to this problem.I request you to read full article because step by step guide is giving and If you follow all this steps I guarantee that it will 100% Work and you can see Ads in your apps. 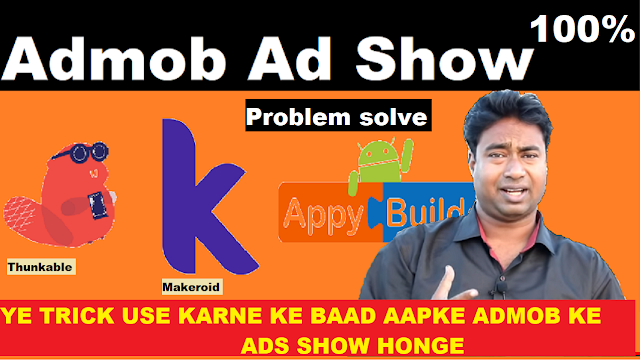 Watch Video you will get Solution of it with Step by Step Guide and Detail about this Problem with Solution. 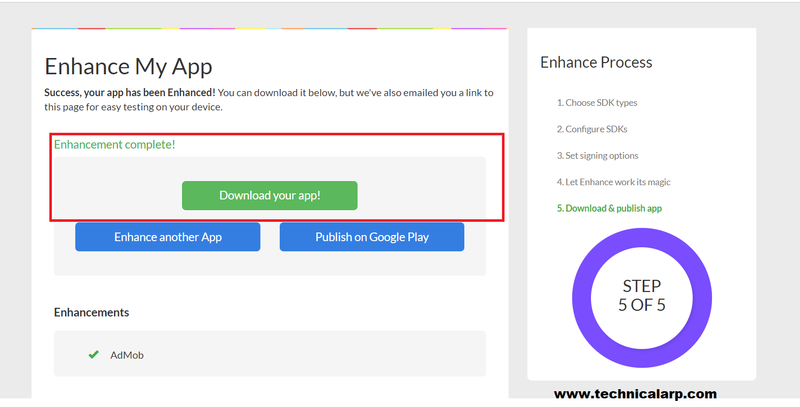 But If you make by Thunkable and Kodular you need to Follow all this steps [Procedure] Now you have seen We want Enhance Extension File and Upload in thunkable extension. 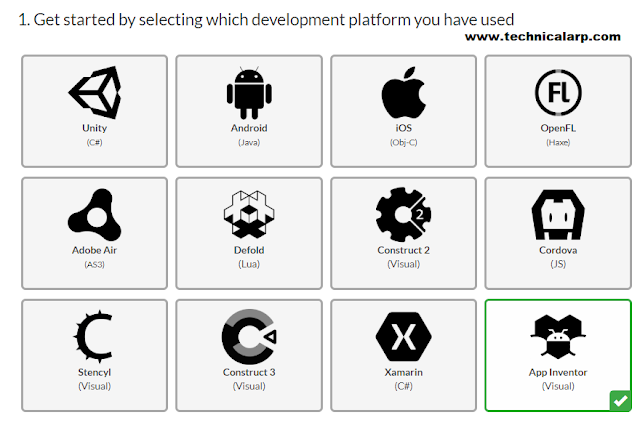 So Make this Block in your App. 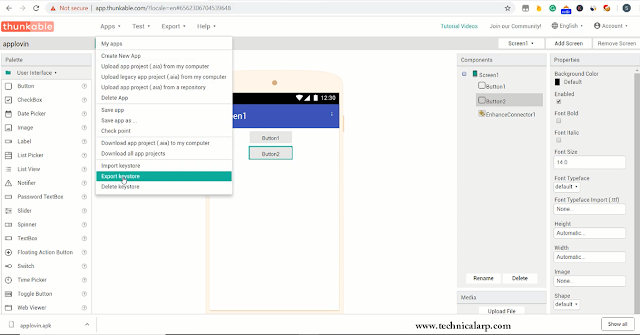 Export KeyStore and Apk File of your App [ How to do that?Ans-Explained in Video] and Visit Enhance Official Site and do Signup and then login.And Start for Enhancing your app. Select Only Interstitial Ads and also can select Banner Ads. 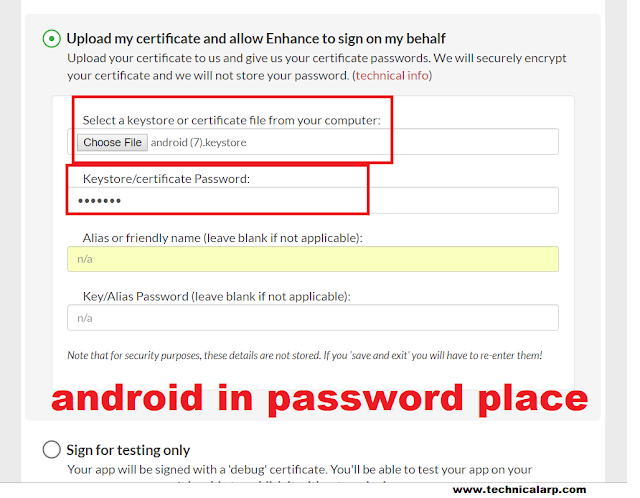 [ All this is Explain in Video ], Now upload apk file and Click Continue. Finally your Enhance Apk file is creating and onces it completed After that Download it and use it. 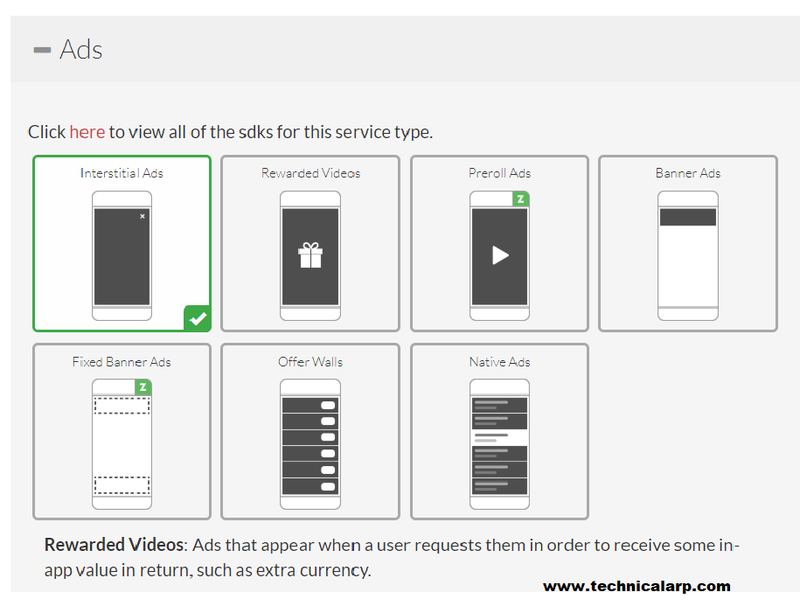 Now your app is ready and it shows ads But if not showing any ads then Follow final Step Mostly Ads will be ready in your app but it depends on your app type So In very small Final step It is Guaranteed Ads will comes in your App. 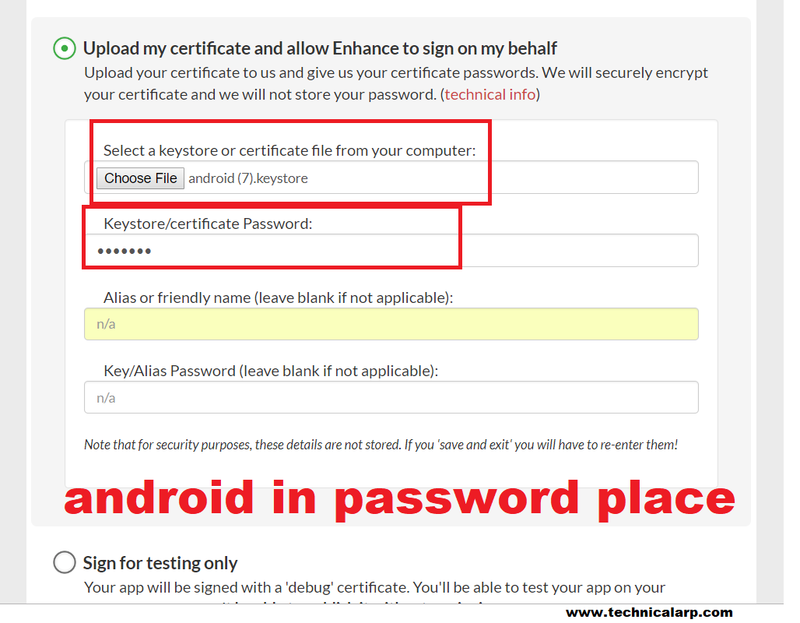 If you are Making in AppyBuilder you just need to do this step only. It is small step you just need to open APK EDITOR and Open your Enhance app in it and Build your app. Watch Small Video and you will get it.